BIOVEA is committed to delivering superior quality products. Our Product Quality Team ensures that all of the brands and products available on biovea.com share a high-level dedication to excellence. Because we feel so strongly about quality, potency, and purity, we 100% guarantee your satisfaction with every purchase at BIOVEA. Other Ingredients: Organic Brown Rice. 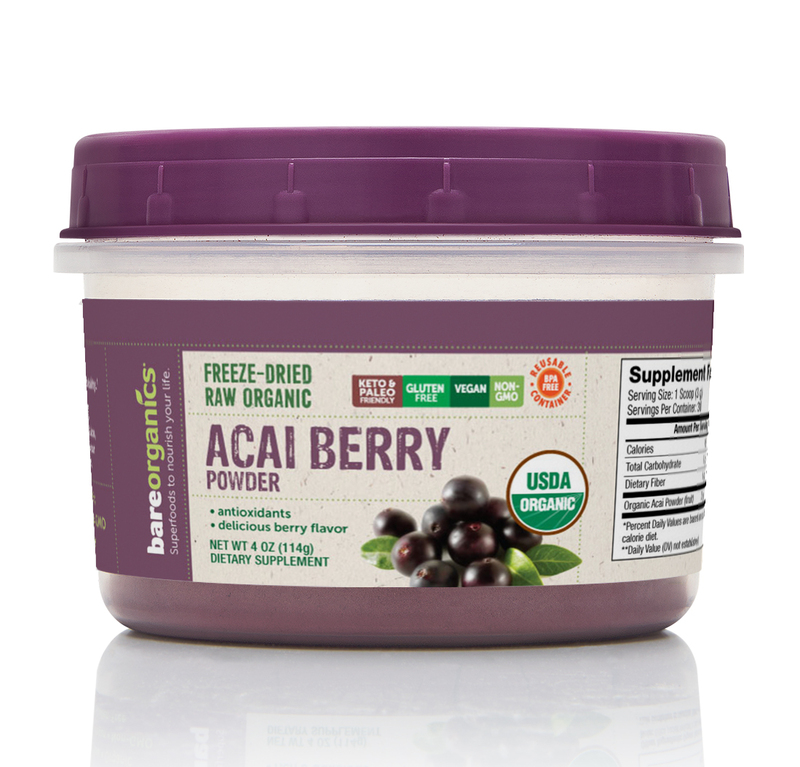 Mix with juice, yogart or add to your favorite smoothie. Warning: If you are pregnant or lactating, consult a health care professional before using this product. KEEP OUT OF REACH OF CHILDREN. Store in a cool, dry place away from sunlight and moisture. Do not use this product if tamper evident tab has been removed or is broken. Note: Silica packet included to help maintain freshness. Do not consume.